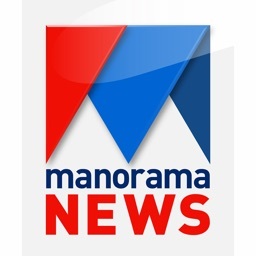 MalNews allows you to read all Malayalam news papers online, watch Malayalam live TV news channels and provides important links to useful in daily live. 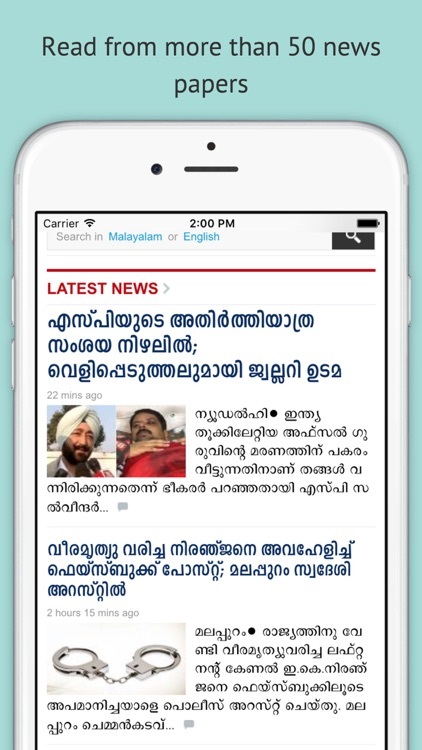 MalNews is an easy to use Kerala News App and it is available in English and Malayalam Language. 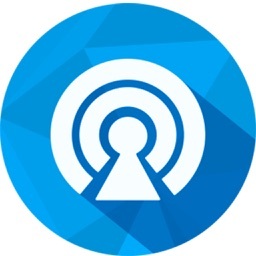 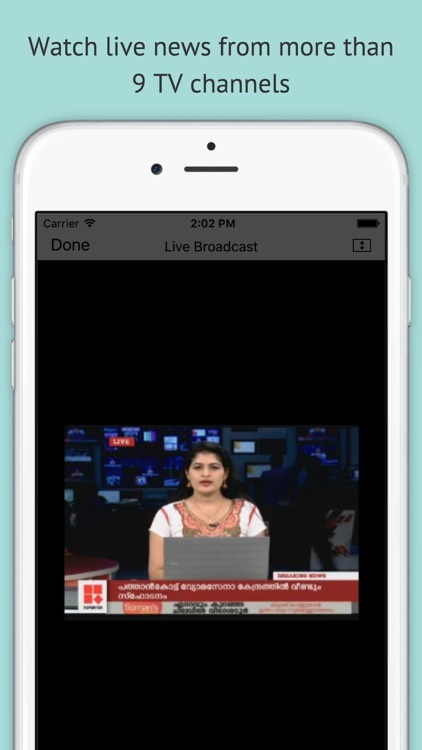 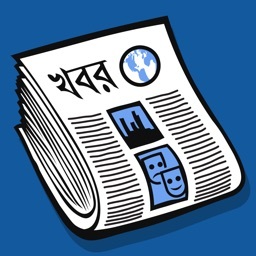 You can bookmark your favourite news paper and live news channels to access easily in future. 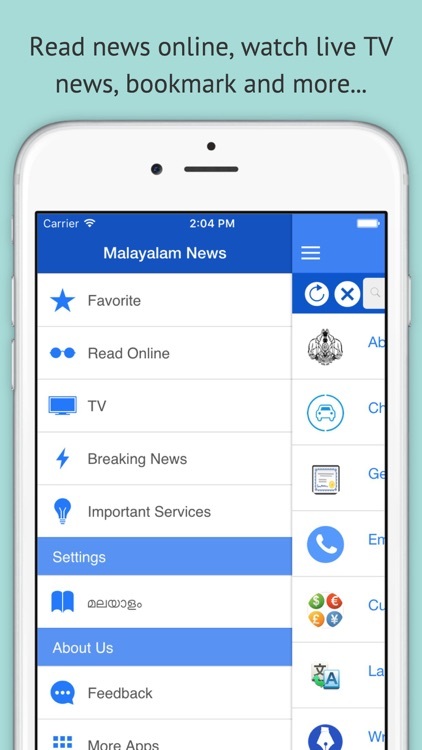 - Bookmark your favorite Malayalam news paper or Malayalam Live TV News to the Favourite news list to access easily in future. 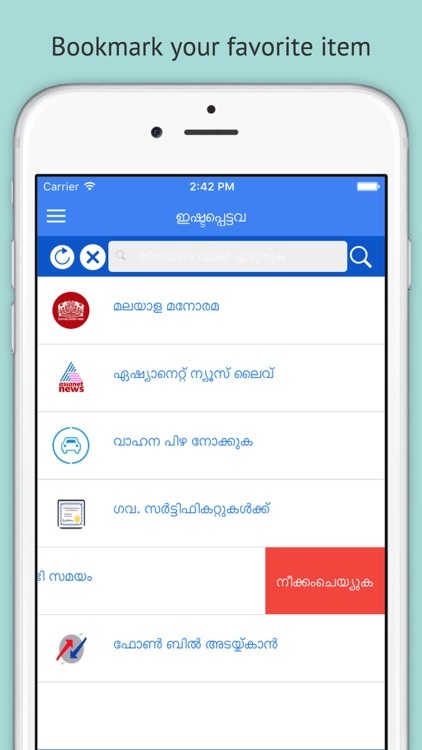 - MalNews available in English and Malayalam Languages where your can switch the language easily. 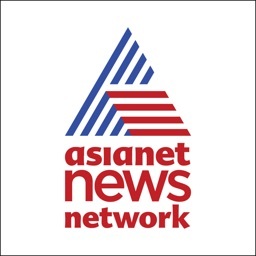 - Malayalam Breaking news gives you the latest Malayalam news online which will be sorted by most read Malayalam newses.